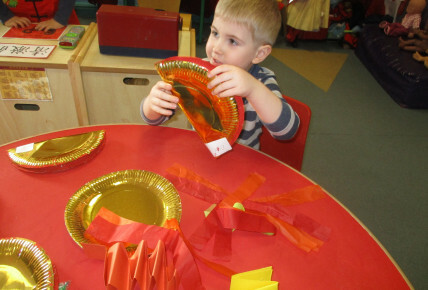 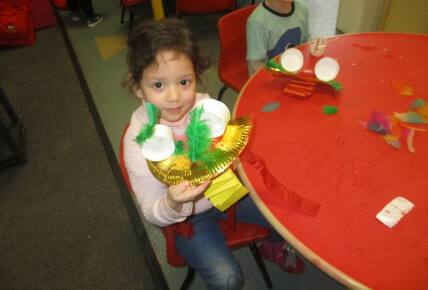 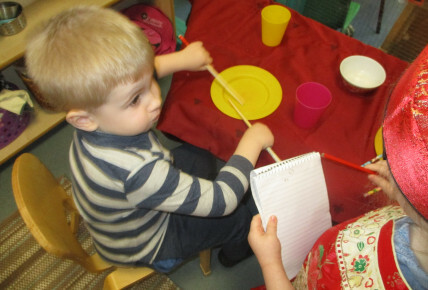 Today the children at nursery celebrated Chinese New Year. 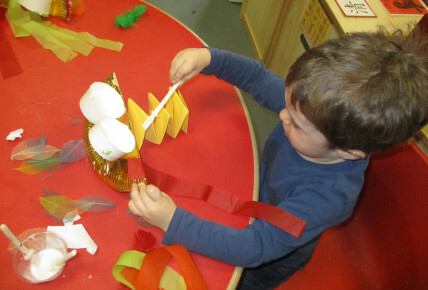 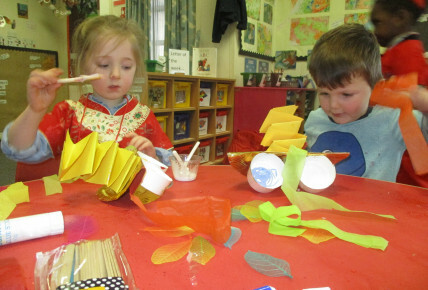 The children enjoyed doing lots of craft activities making dragons and lanterns. 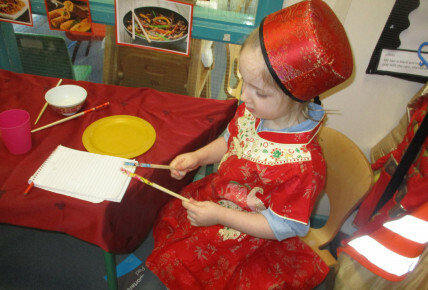 We had a themed menu throughout the day, for lunch we had stir fry noodles and then for snack we had Spring rolls with vegetable sticks.